As part of 'The 9th Asia Pacific Triennial of Contemporary Art' (APT9), APT9 Kids features 8 interactive artworks, hands-on and multimedia activities created by exhibiting artists, especially for children and families. Offering a rich participatory experience and curated to reflect key themes of the exhibition, APT9 Kids provides meaningful insights into the contemporary art of Australia, Asia and the Pacific. 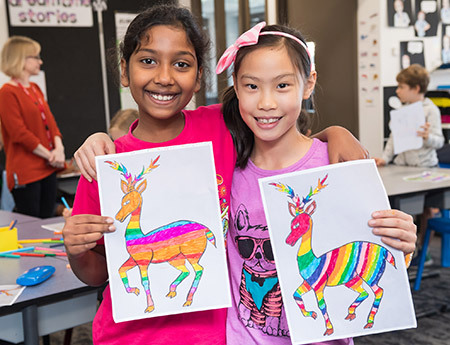 The APT9 Kids projects are displayed in spaces across both the Queensland Art Gallery (QAG) and Gallery of Modern Art (GOMA) buildings, including the Children's Art Centre at GOMA. In Bougainville, men and women creatively transform shells into beads that are used in ceremonial practices. Pauline Kimei Anis is a jewellery maker from Siwai. 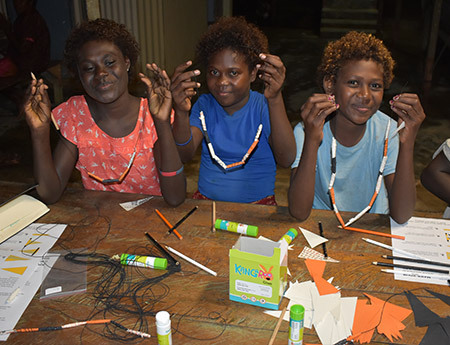 For APT9 Kids, children can create a necklace using beads they have made from paper and coloured pencils. By giving children the means to make their own beads, they can consider how this transforms paper — often seen as an expendable resource — into something precious. This activity is inspired by a letter that Sadik Kwaish Alfraji received from his nephew Ali, who lives in Baghdad. The letter featured a drawing of a small canoe-like boat with the words ‘I wish my letter takes me to you’. 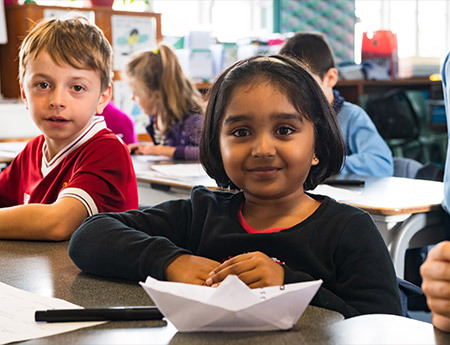 Children can think about their own wish, which they can write or draw on paper and fold into a boat to transport their dreams. 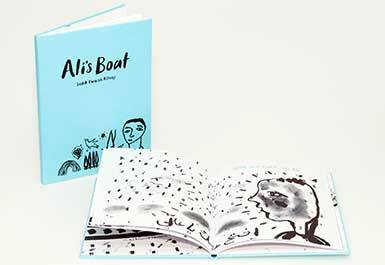 Also on display in the space is the artist’s animation Ali’s Boat 2015. 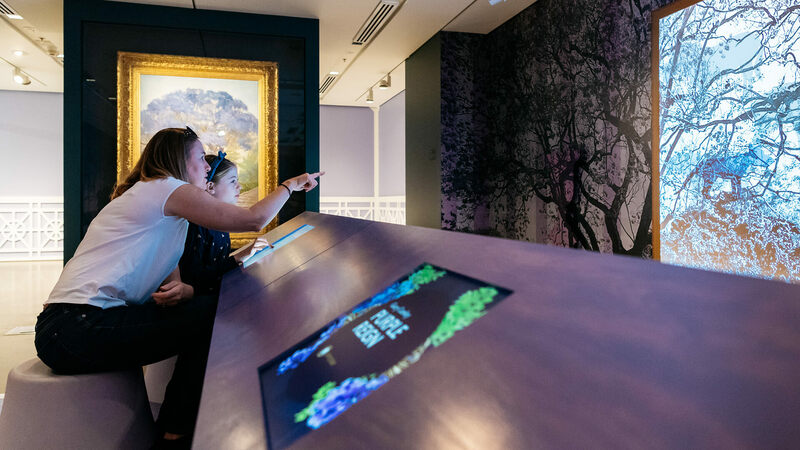 Inspired by R Godfrey Rivers’s painting Under the jacaranda 1903 in the Queensland Art Gallery Collection, Gary Carsley has created a ‘secret garden’ for APT9 Kids that is bursting with the iconic purple blooms of the jacaranda tree. Opening in advance of the official start date for APT9 exhibition, children can engage with the artist’s ideas through an animated video and touchscreen activity, all within a vibrant setting that’s perfect for a selfie. 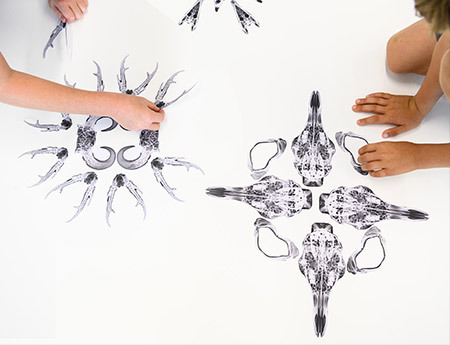 Illuminate invites children to form patterns and designs by rearranging a selection of X-ray images. 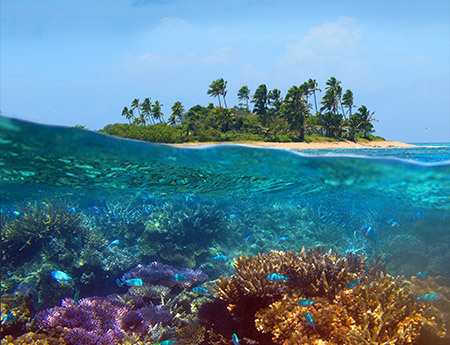 The images of sea coral and animal bones symbolise the impermanent, and therefore precious, nature of life. This concept is emphasised by the temporary nature of the activity, with designs continually reformed over the course of each day. The books inside the Un-Covered Library are covered in paper, hiding their titles and cover illustrations from view. Children can choose a book and find a place to sit in one of the small stage sets representing typical reading locations, such as a bed or on public transport. 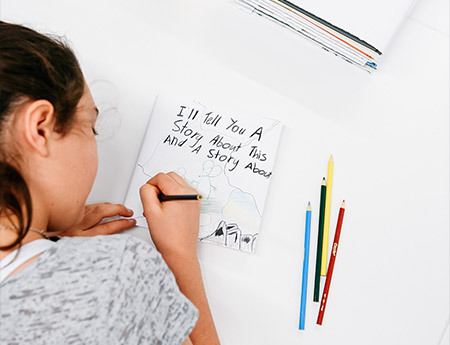 When they have finished reading, children can reflect on their impressions of the story and give the book a new title and cover design before placing it on display for others to enjoy. 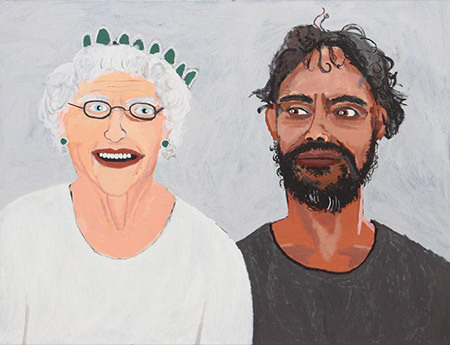 Vincent Namatjira paints portraits of important historical figures, from his grandfather Albert Namatjira to international heads of state, and Australian politicians. In Power Portraits children, who are usually deprived of any real power or influence, can place themselves within a virtual portrait and adopt ‘power icons’ such as crowns and hats inspired by the artist’s paintings. 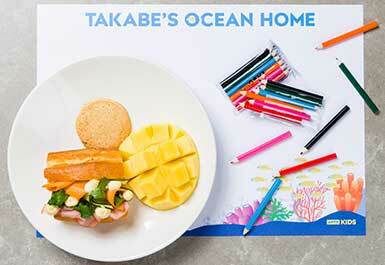 Jakkai Siributr is inspired by his mother’s passion for children’s literature. 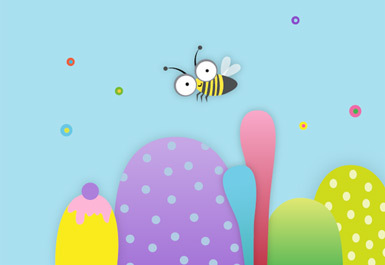 For APT9 Kids, the artist shares one of her stories, The Rainbow Stag, which is brought to life in an animation. 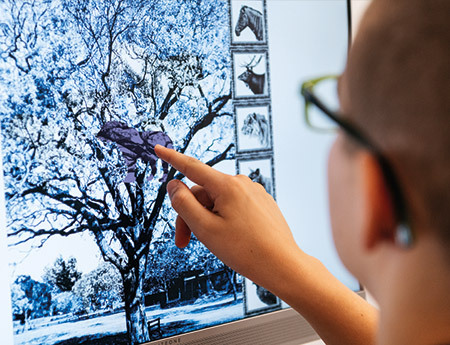 Children can create their own personalised version of the animation by embellishing a stag template and scanning the image. Mauri is an immersive digital environment that uses projectors to create an underwater world that reflects the sights and sounds of a fish trap. Children can interact with schools of animated fish that respond to their movement and, by working together, they can gather them into the trap projected onto the floor.